Pink Floyd have announced plans to reissue their extensive catalogue on vinyl for the first time in more than two decades. 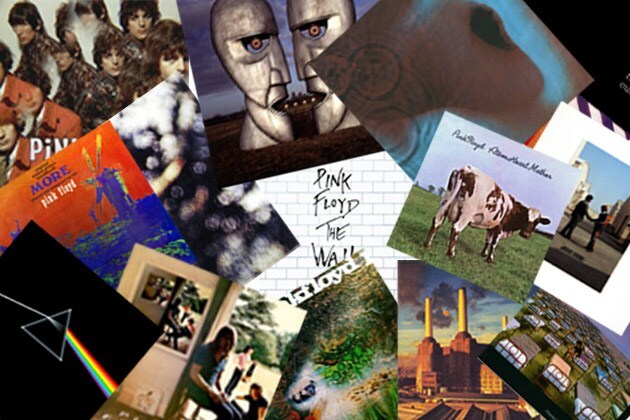 Pink Floyd have reportedly sold more than 250 million albums worldwide, including 75 million in the US alone. The band released their final album, “The Endless River”, in 2014. The album also served as a tribute to Wright, who died from cancer in 2008 at the age of 65.